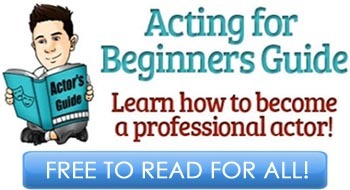 Nobody can stress enough how important the acting training is, and most advice articles on acting websites — including this one — talk about training extensively. 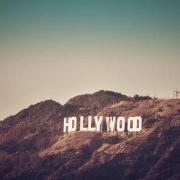 Just last week we discussed Reasons Why Acting Workshops Are Necessary, so today let’s focus on choosing a perfect acting teacher in London, Los Angeles, New York City or any other film and theatre city you might be living in. 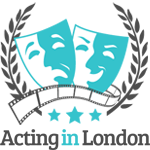 Every aspiring actor just starting in the business is looking for an acting coach that will start them off on this difficult road toward success. When an actor finds a coach they connect with, they won’t get just the craft training alone — this teacher will become their influence in acting, show business, their go-to person when they need advice on the craft and be their mentor. Your mentor. This is why it’s vital to choose your future acting coach for the very right reasons. 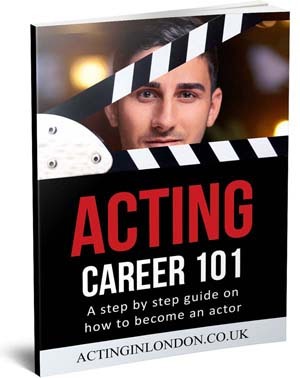 There’s no doubt that everything has to be considered — price per hour, location, name within the industry, qualifications, recommendations, deals and offers, classmates in the group or the position of the acting teacher in the entertainment business. All these are somewhat important, but they are all secondary reasons when choosing your next acting teacher. Imagine that you are running for the office, and you have to assemble the best team you can possibly find in order for you to get the position. Your team includes your agent, your manager, your photographer and maybe a few other people. And one of the most important faces in that group is your acting coach. Therefore, you have to make sure that not only he/she is good enough, but that you can work together and achieve results. Make sure you do enough research before you make your picks. 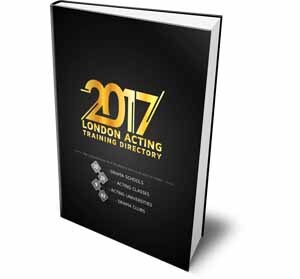 If you’re looking for an acting teacher in London, then scan through our Top 10 Acting Coaches in London list; use Google extensively to find others and read feedback, reviews, opinions on their work both as teachers and actors. If you already have connections, use them — ask your agents and managers for recommendations. Talk to fellow actors which classes have they been attending and which ones would they recommend, and why. When you’ve made your own list of acting teachers in your city, start filtering them through. Maybe someone stands out to you as a top choice right of the bat, and vice versa — you know teachers who are extremely poor at what they do. Make sure you ask enough questions. One of the very first questions you need answered is whether the teacher you’re auditioning for and going to be training with is the same you were planning to. Some schools have several acting coaches with one head coach, which is usually the one you want to train with. Ask how big the groups are, how often will you be asked to get up and work on the scene, what kind of material are they using, what is the basis of the acting class and consequently, the teacher’s, and so forth. Never forget to ask about all the formalities like what happens if you miss the class or happen to be late. Some do not let admissions five minutes after the start, and these are non-refundable too. You better be aware of all this. However, you can get an answer to these questions from someone responsible for such things or just by sending an email to that particular school. Audit and ask questions at every class from your list; don’t just go to one and forget about your other options. Something that you might have been too lazy to get to could turn out to be much better. After all this is done, go home and consider your options. Weight all the little details and pay more attention to important things, like your connection with the acting teacher. When you have picked one that you really like, take some time to think a little more. 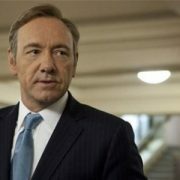 Not every great teacher is good for any actor. Chemistry is always important, so is their background. 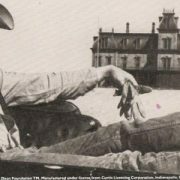 Is their technique right for you — do you want to study Method or you’re more of a Meisner-based yourself? Do you believe this coach can have a major positive influence on your career? 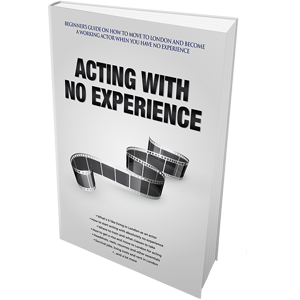 Can they inspire you, help you, and teach you not only the craft of acting but how to actually be a working actor? Do you see yourself staying with that acting teacher for at least a year? Known names look good on your resume, but they’re not worth a year of wasted time and money with no improvement in your acting whatsoever. It’s your election. It’s your journey. It’s your team. Consider and choose wisely.